Am so happy that I decided to be on a ketogenic diet. Curbing off the carbs not only have made me a happy person but have also increased my energy level immensely. Continuing keto diet can be tough for few people as they are still confused, what to eat and what not to. 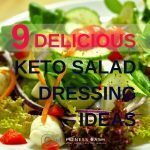 While there are numerous keto recipes available, so you never need to worry about what you should take to be in ketosis. If you have not started with a ketogenic diet yet then at first Understand what is a ketogenic diet. 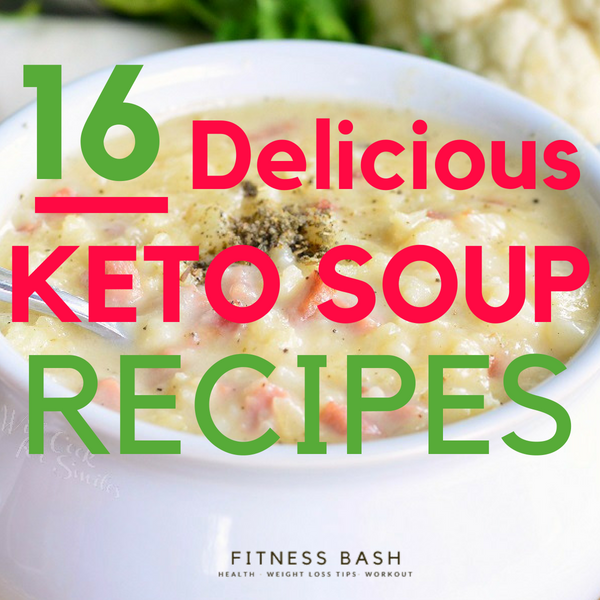 Here goes 16 low carb, high protein, delicious keto soup recipes to satiate your appetite. 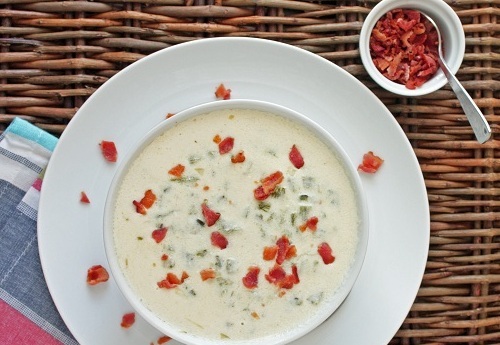 Let me start with this creamy and one of the best soup recipes. 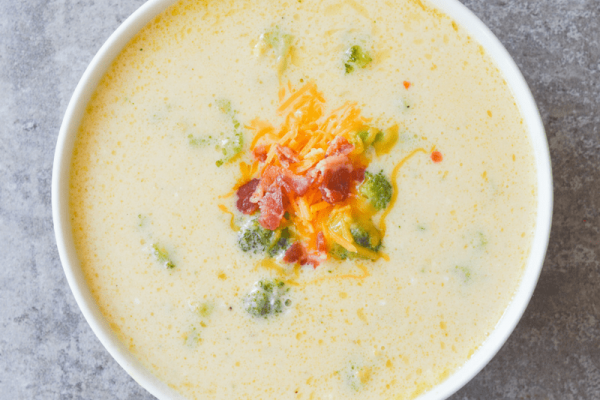 This is a gluten-free, creamy broccoli cheese keto soup. If you want this to be a veg soup then just alter the chicken broth with vegetable broth. I got a thicky cheese texture which I simply loved. This keto soup is just perfect for a cold winter. 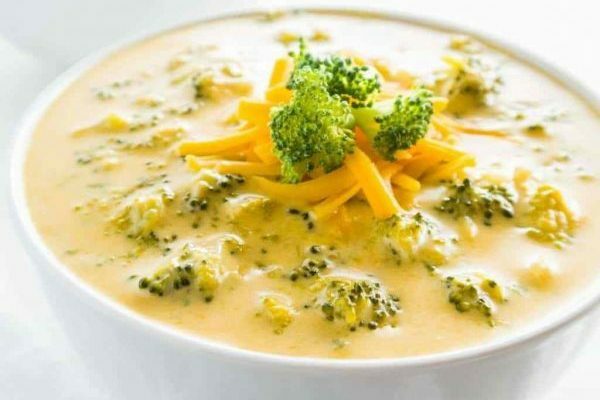 You will instantly fall in love with your soup diet for its hot and creamy texture. It is a high carb soup so I would prefer not to take more than once a month. The process involves a bit of work but it’s worth trying. 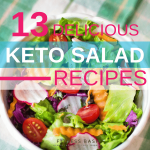 You can add any keto vegetables of your choice. This comfortable keto soup can also be taken as a light dinner. A soup packed with omega 3 fatty acids and vitamin D with lots of creaminess from coconut milk and broth. Ingredients involved: Avocado oil, leeks, garlic cloves, broth, dried thyme leaves, and of course salmon and coconut milk. 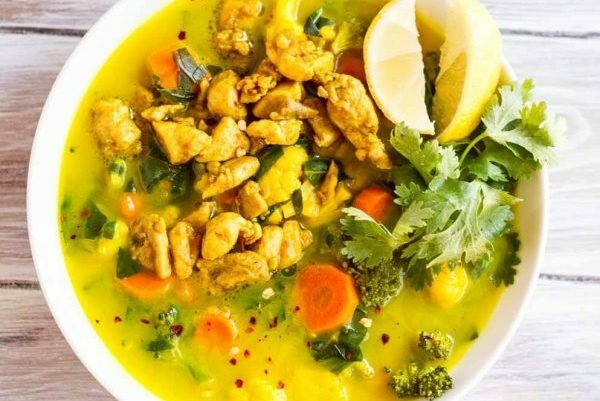 This keto soup not only helps to keep off the body weight but also flush toxins from our body and boost metabolism. The cabbage, avocado, garlic, broccoli, turmeric all are meant to help your body release toxins. Omit the carrot while taking it for a ketogenic diet. Some green vegetables of your choice and some eggs with lil’ bit of seasoning, this is all you need for this traditional egg drop soup. 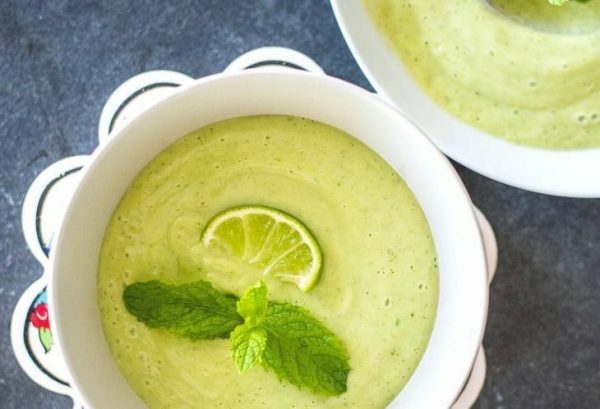 Packed with the freshness of lime and mint, this is a no-cook refreshing keto soup recipe. I love this low carb soup recipes’ thick texture. 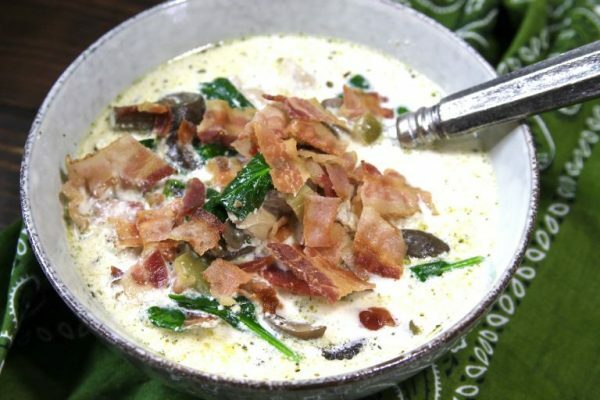 The image may not look creamy, but this is a creamy keto soup. It is nutrient dense and super delicious. 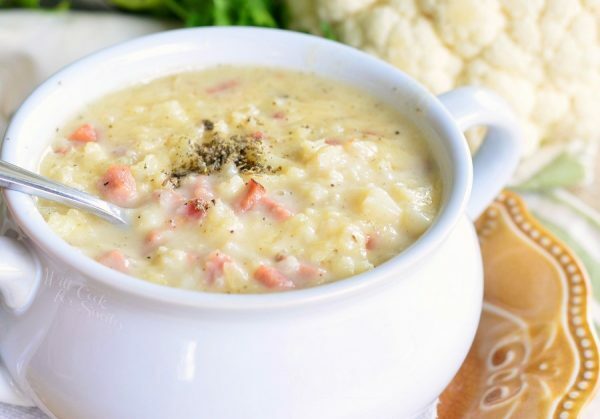 Few cups of broth, garlic cloves, and coconut milk & you are all set to make this tasty warm soup. 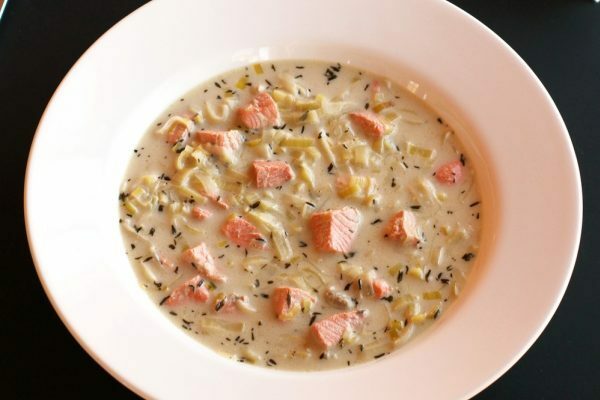 This is a simple clear onion broth keto soup recipes. You may feel it is so plain but make once you make it, you will get to know how tasty it is. 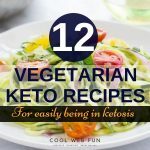 You can add keto vegetables of your choice. 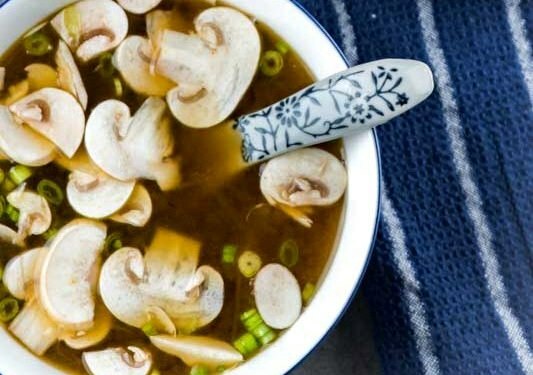 Just a perfect soup for a weight loss. This is not just a soup or appetizer. I even had it as my keto dinner. 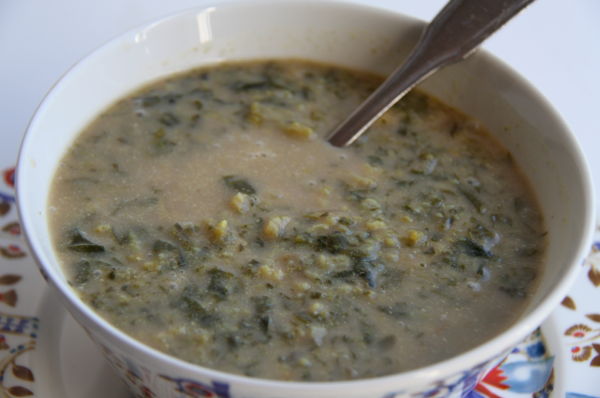 This soup will keep you in ketosis. It will take you about 30 minutes to cook in an instant pot. This is a high protein low carb diet soup. This is a perfect keto soup with chicken broth and heavy cream, this is an ultimate delicious appetizer. This is a basic vegetarian soup. This is an instant soup to be made within 15 minutes. 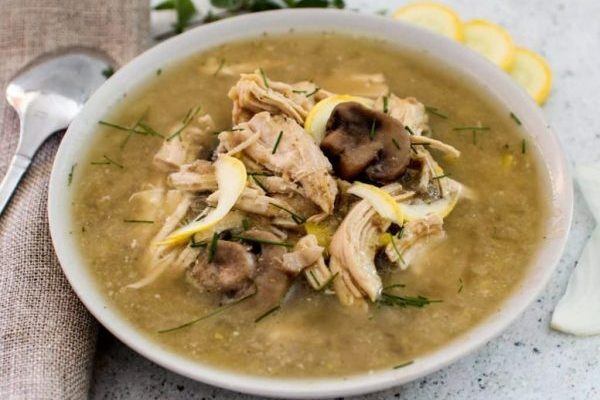 It will take you less than 30 minutes to cook this keto soup in a cooker. It is WAY too delicious than what it is looking in the image. 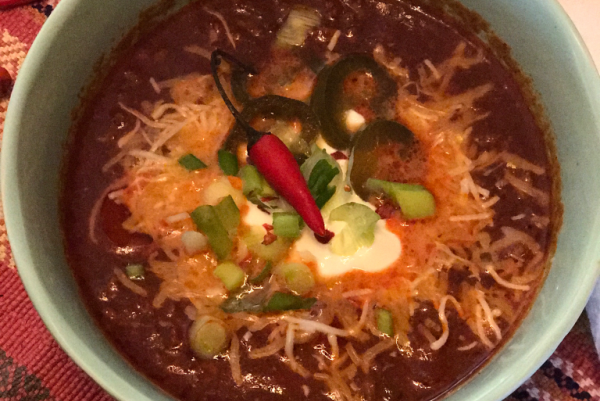 If you are tired of the creamy soups and want something chilli, then this keto soup is for you. 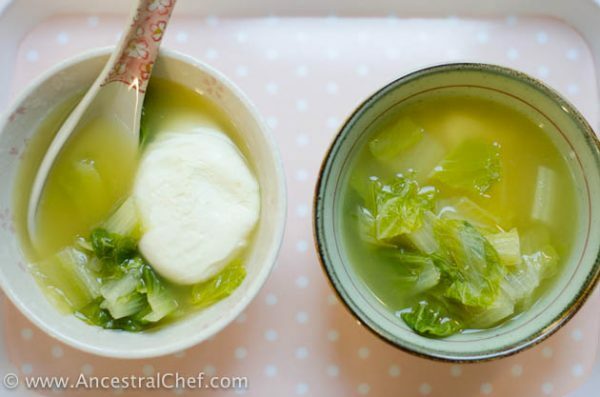 This warm delicious low carb soup will take somewhat 40 minutes to get ready. 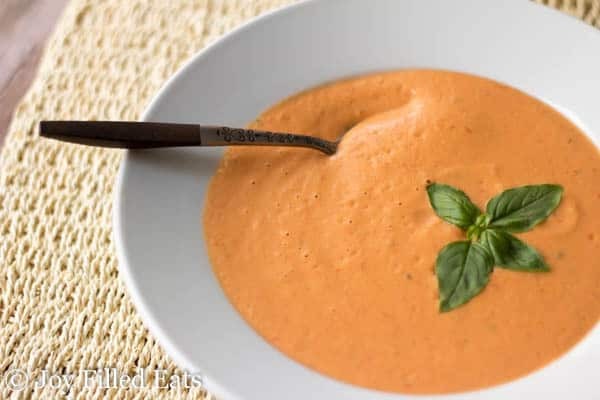 This is a creamy, delicious and a very low carb keto soup recipe. Once you are in a ketogenic lifestyle, these are the type of soups you would like to make more often. This is a simple soup recipe loaded with proteins. 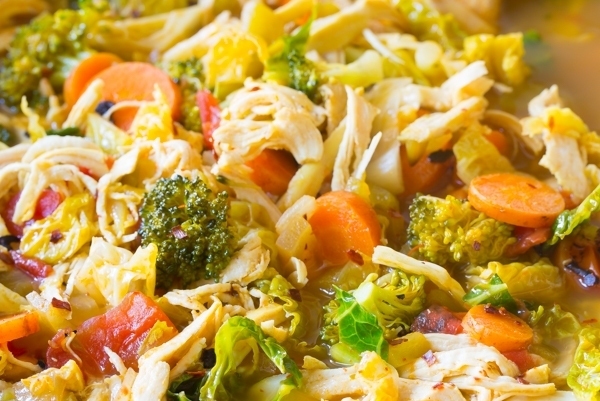 It consists of only 3 ingredients: Lettuce, Chicken broth, and eggs. Ya definitely add salt to taste.